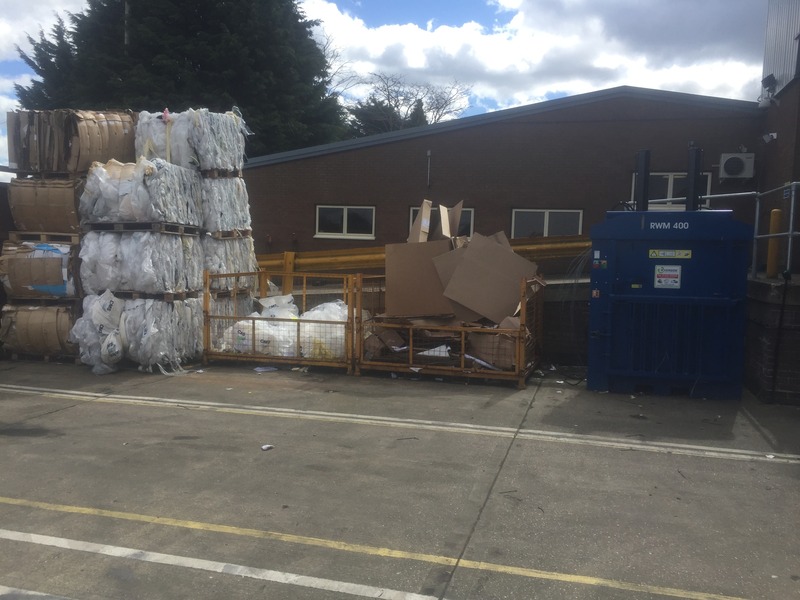 Downstream mail provider Secured Mail has introduced a new recycling station within its Luton facility, as the company works towards ISO14001 accreditation. Delivering more than 500 million items for retailers and other businesses, every year, it’s no surprise Secured Mail has a variety of packaging ‘waste’ arisings to handle. Plastic film and cardboard package are used in the transit of freight mail, for example, and hessian sacks help transport client mail internally too. But with a limited recycling strategy in place, this sustainability-conscious business was not making the best use of the valuable, clean resources at its fingertips. Secured Mail’s General Manager of Operations Warren Symonds therefore set about designing a new waste handling system to boost the company’s environmental credentials. 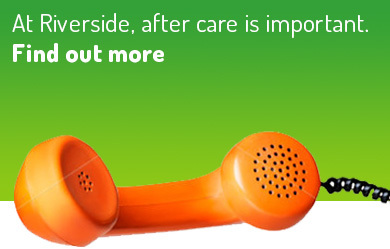 A collaborative project with Riverside Waste Machinery then unfolded. 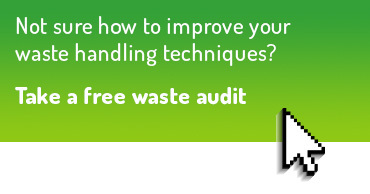 An extensive waste audit – provided free of charge – analysed material types and volumes, varied waste costs and likely yield, before the best-fit solution was devised. 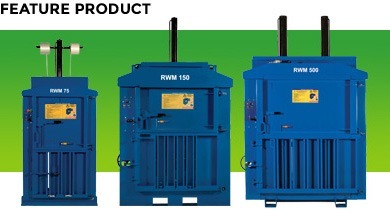 The result is the installation of a RWM 400 mill size baler, supplied by Riverside Waste Machinery on a fully-maintained 3 year lease rental agreement. 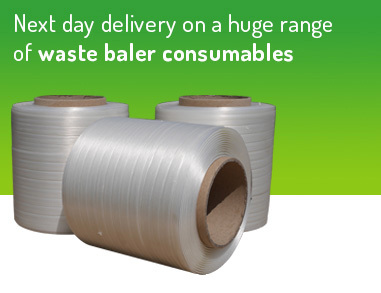 Handling up to 1 tonne of materials per week, Secured Mail can now produce neat bales of up to 400kg, which are then transported using the firm’s own logistics infrastructure – for recycling. 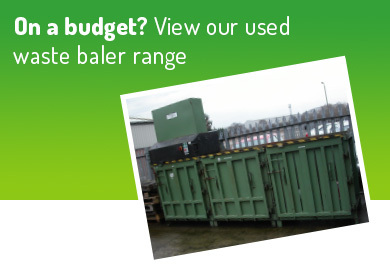 The revenue generated from the sale of these bales alone means the machine will have paid for itself within 18 months – and that’s without considering the costs of waste storage, handling and disposal that Secured Mail would otherwise be incurring. Commenting on the new system, Warren said: “As we work towards ISO14001 and 45001, it is important that we think carefully about all aspects of our business, and what we can do to work smarter for the benefit of our employees, clients, company and the wider environment. “We carefully considered the baler that best suited our requirements and are delighted with the solution we have now devised. It was installed with full operator training, which means our team is now equipped to recycle our packaging materials quickly and safely.